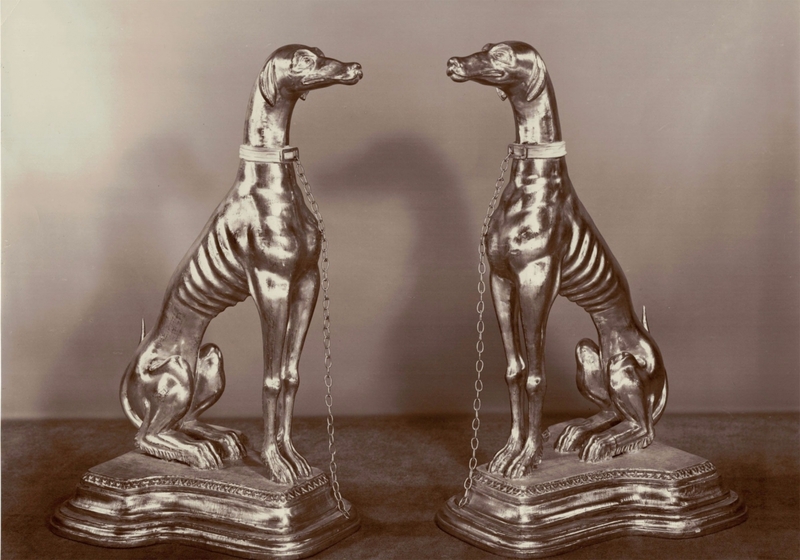 A pair of freestanding lifesize dogs, hand carved and water gilded in 23¾ carat gold leaf with ‘bright and matt’ effect, the highlighted areas burnished with an agate stone to give contrast and life to the animals. 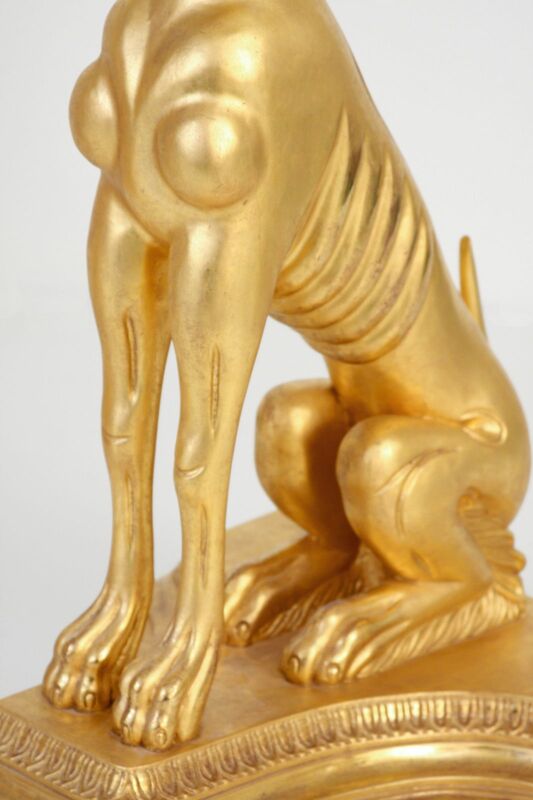 A pair of freestanding lifesize dogs, hand carved and water gilded in 23¾ carat gold leaf with ‘bright and matt’ effect, the highlighted areas burnished with an agate stone to give contrast and life to the animals. 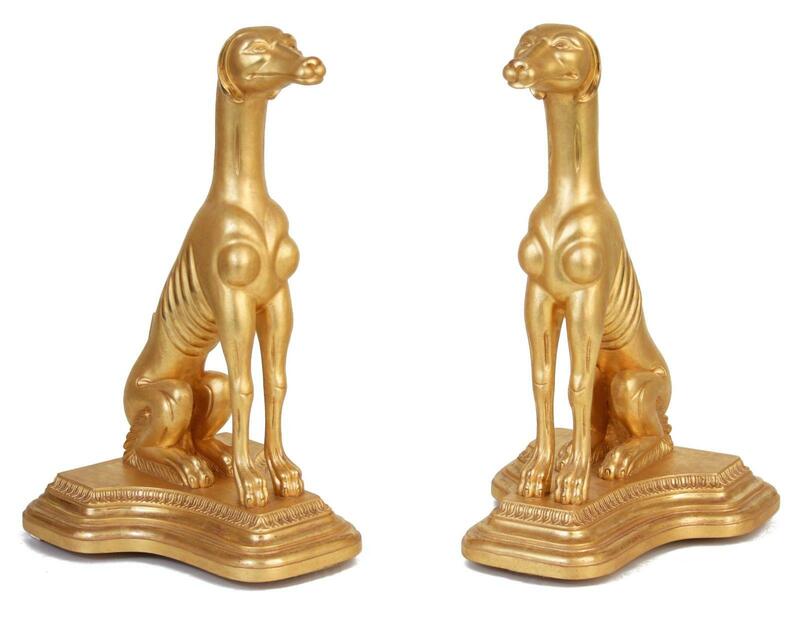 After an antique pair of Italian giltwood coursing hounds in our archives. 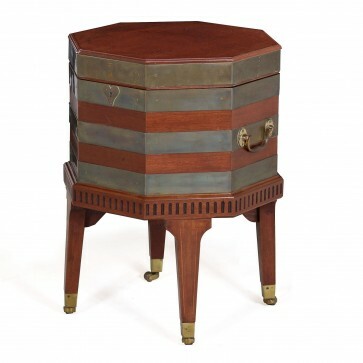 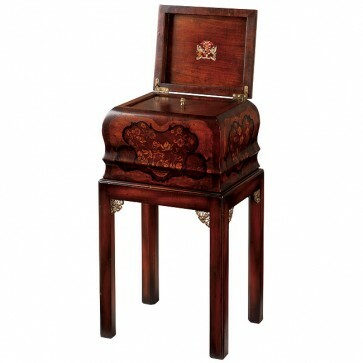 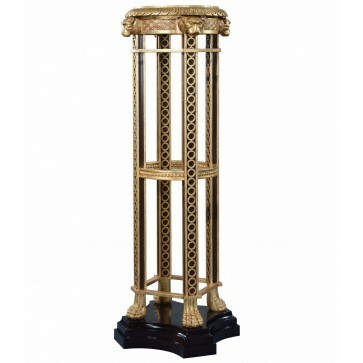 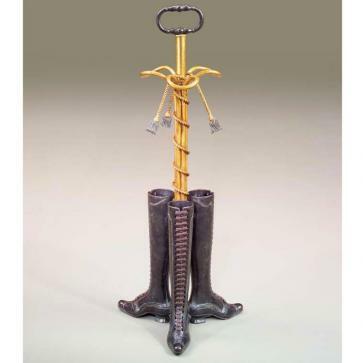 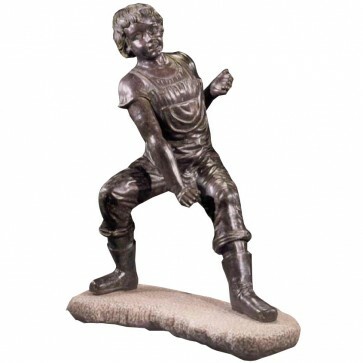 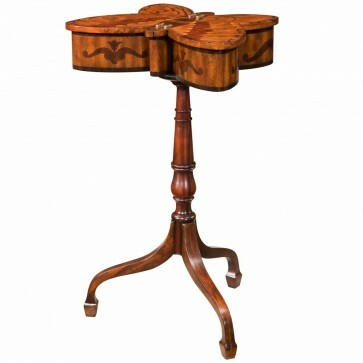 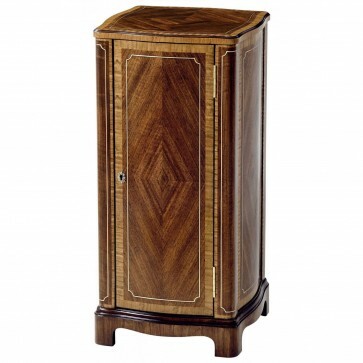 Brights of Nettlebed is proud to present this item, which is part of our Free standing room accents range. 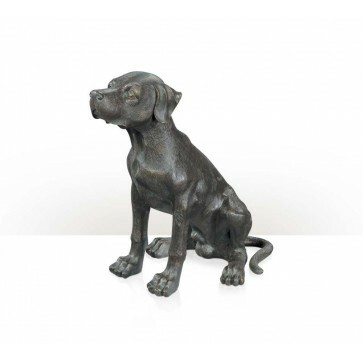 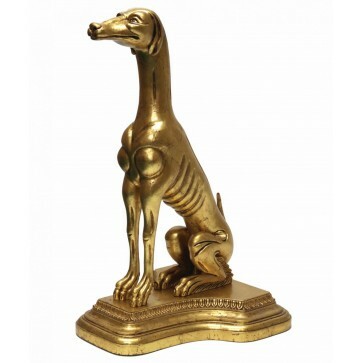 The A Pair of Water Gilded lifesize dogs is £4,950 to purchase and can also be viewed in your nearest showroom as well. 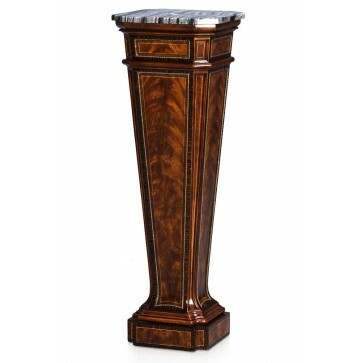 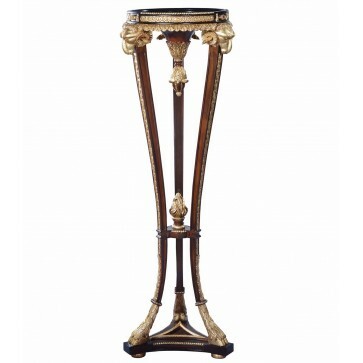 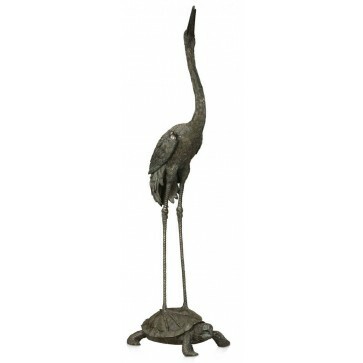 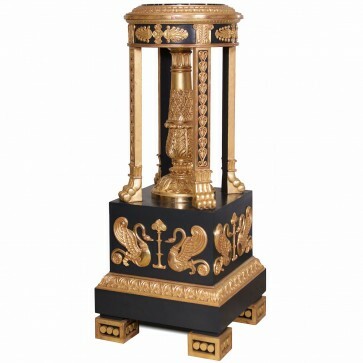 Brights carries a large range of Free standing room accents and other bespoke pieces can be commissioned on request. 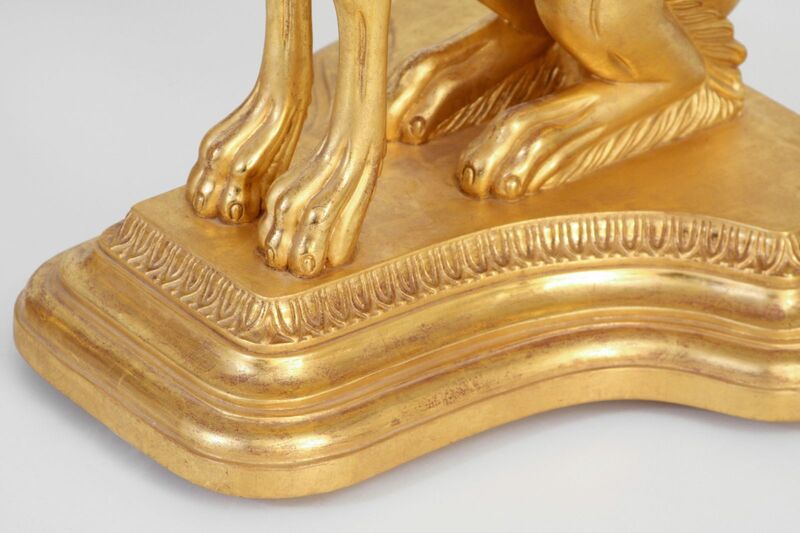 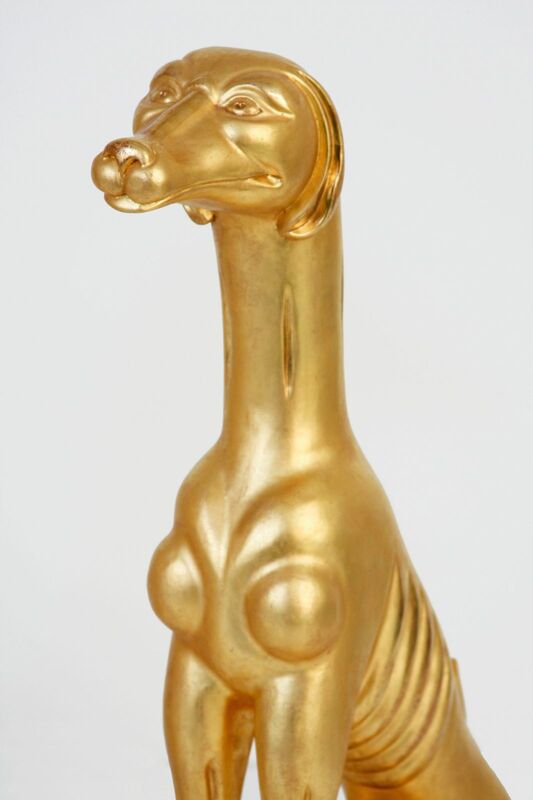 If you like more information on the A Pair of Water Gilded lifesize dogs, please do not hesitate to get in touch with us!